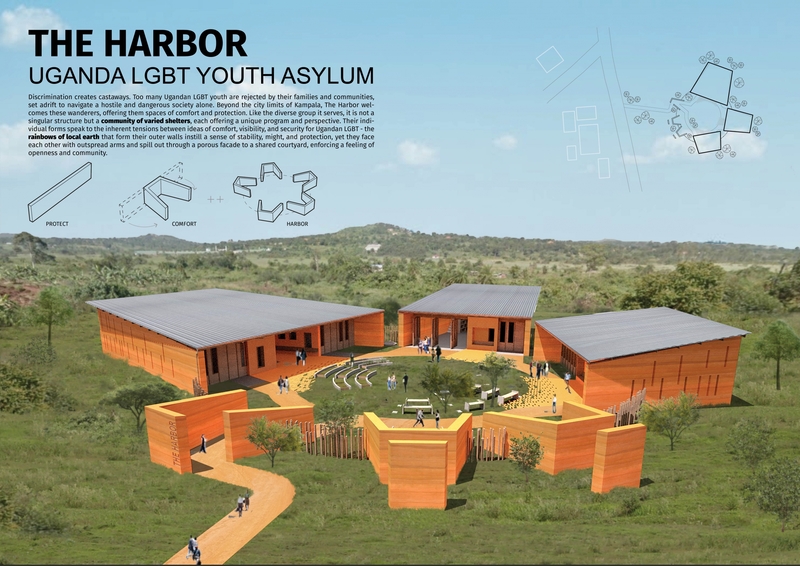 Creating designs for an LGBT youth asylum in Uganda requires a great deal of creativity, and an unwavering ability to see the world as we would like it to be, rather than how it is. 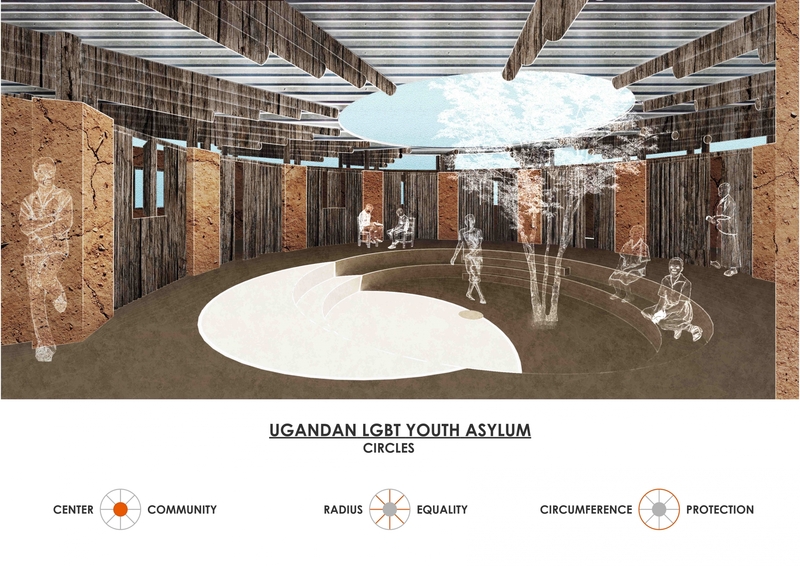 The Ugandan LGBT Youth Asylum architecture competition was looking for concepts that offered potential for the open LGBT community to grow and further integrate with society, as opposed to isolating an already vulnerable community even further. The jury was looking for plans for a community centre, not a prison. 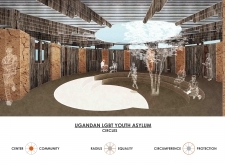 Uganda LGBT Youth Asylum competition winners revealed! 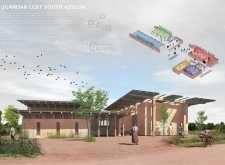 Ugandan LGBT Youth Asylum architecture competition is launched! 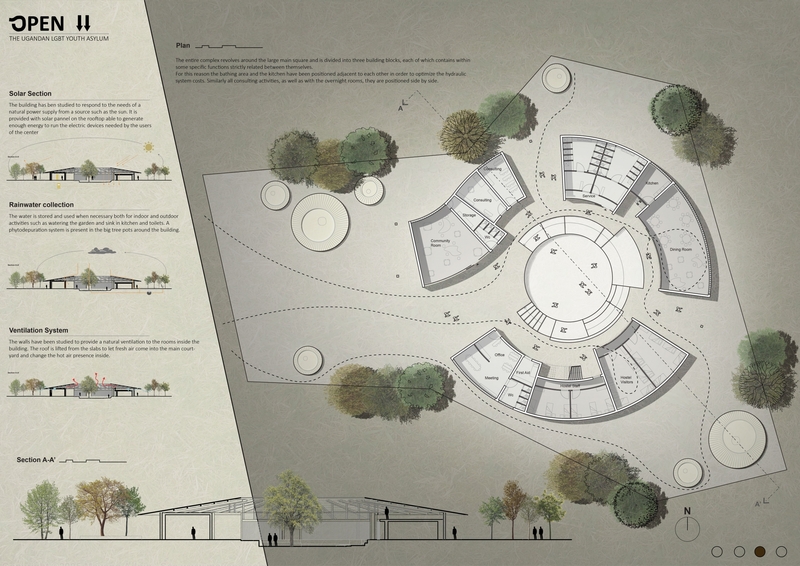 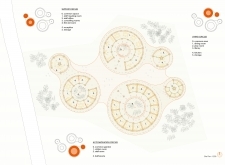 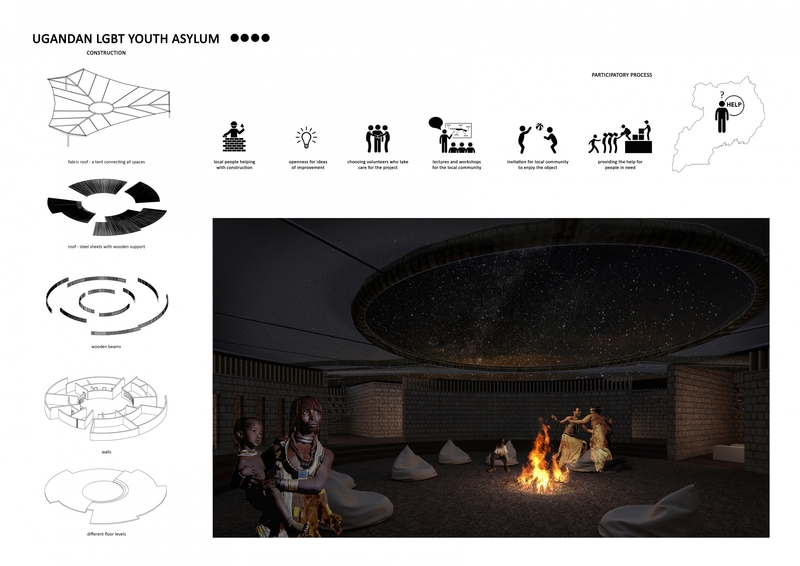 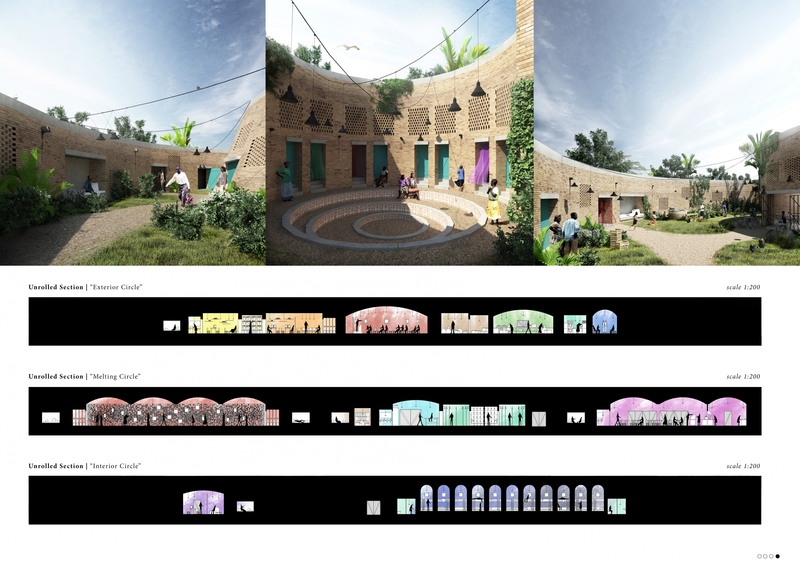 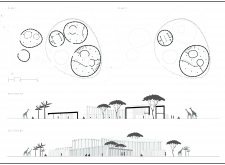 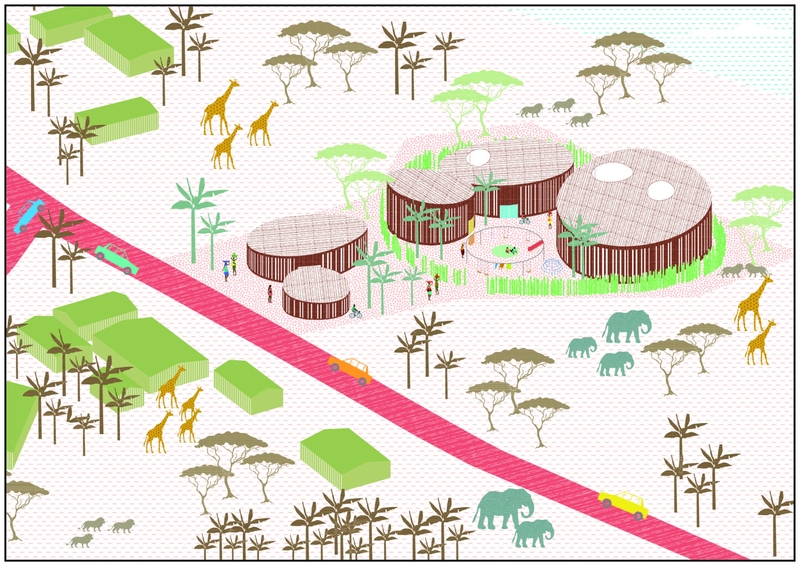 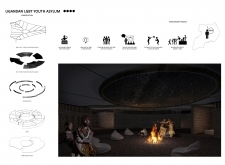 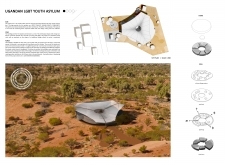 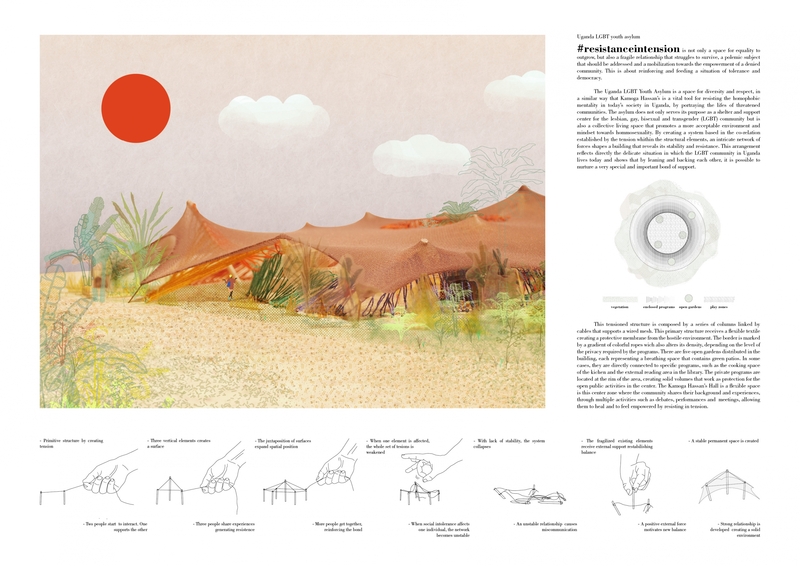 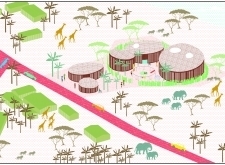 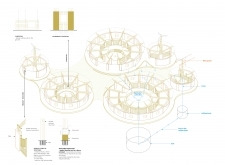 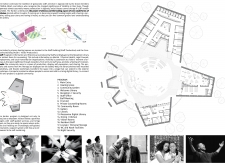 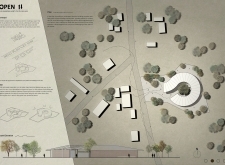 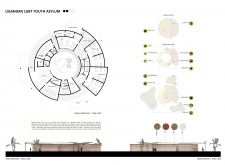 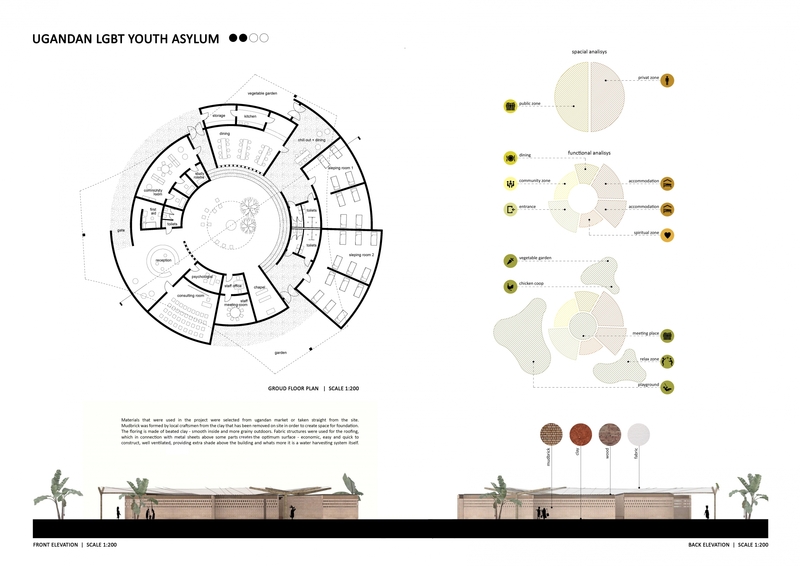 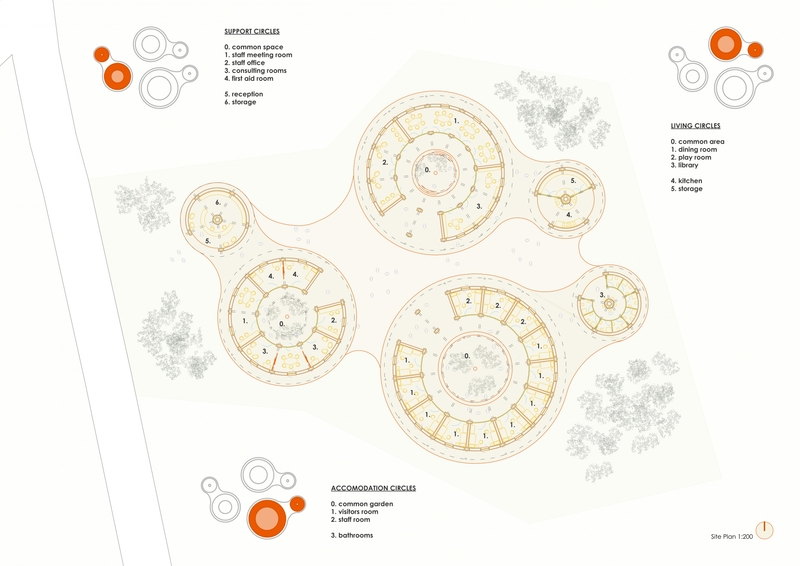 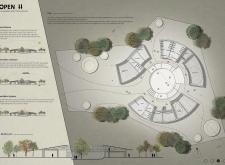 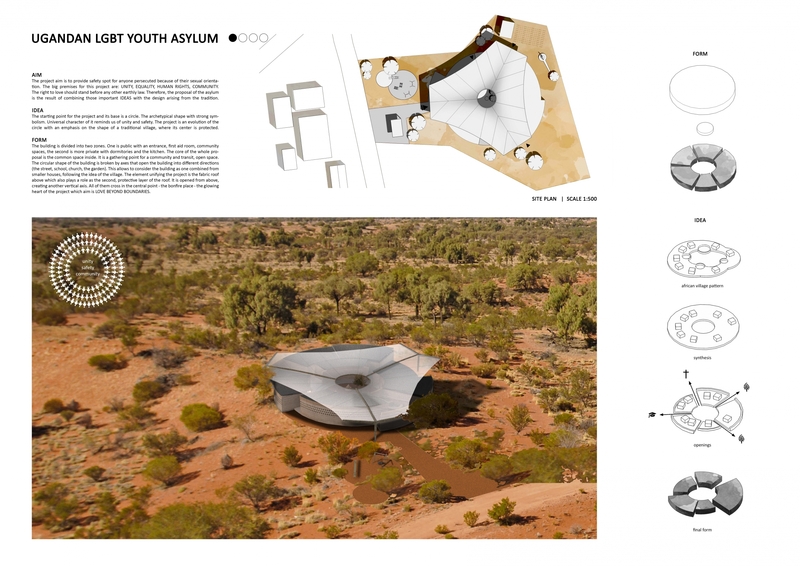 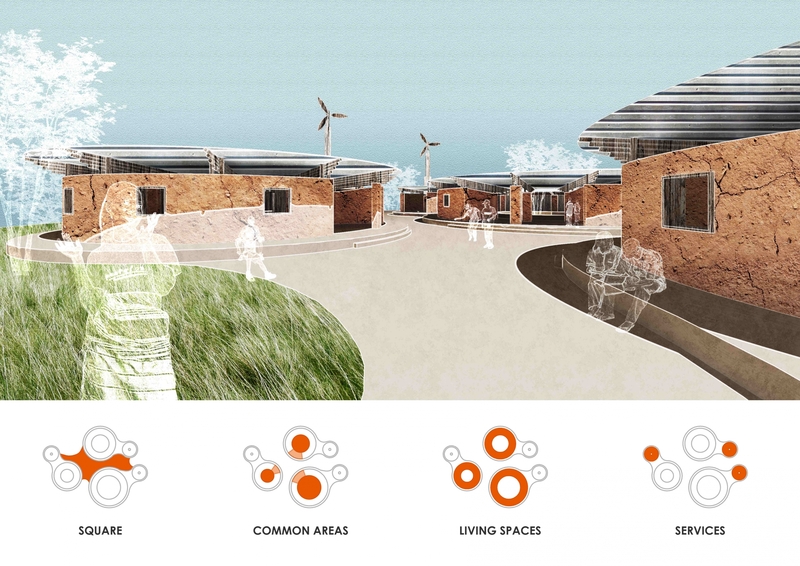 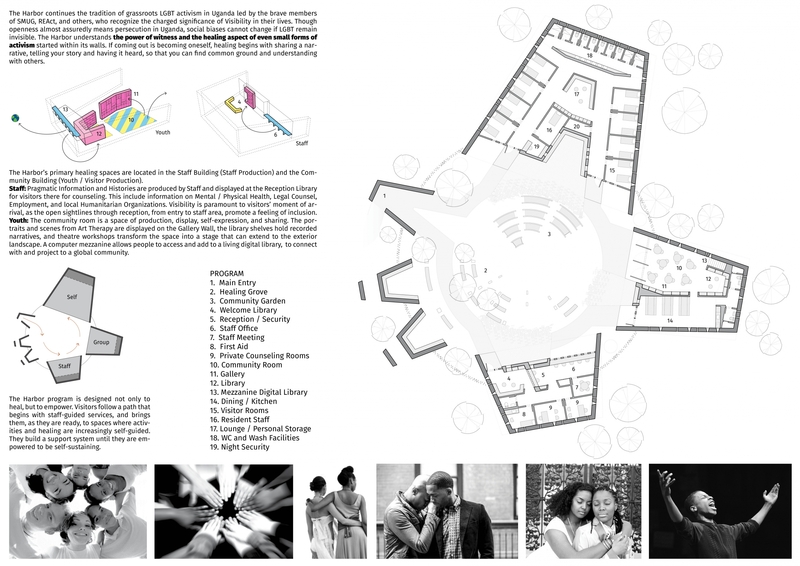 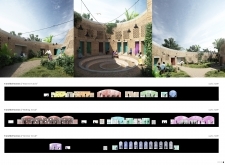 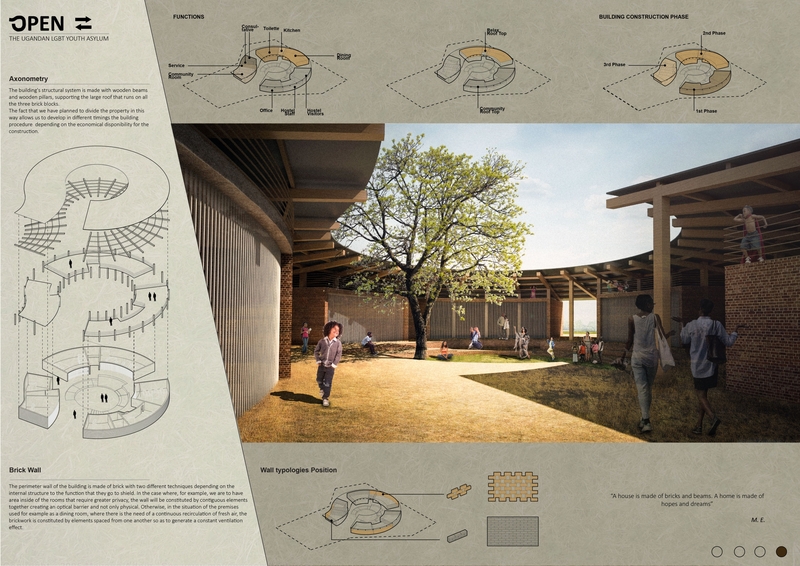 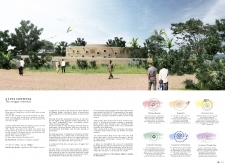 The winners of the Ugandan LGBT Youth Asylum architecture competition implemented a spiral design for their youth centre. 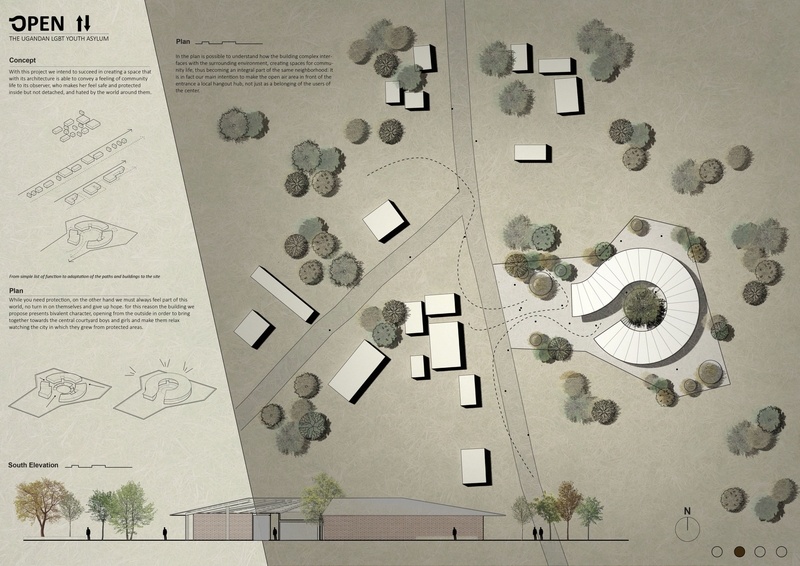 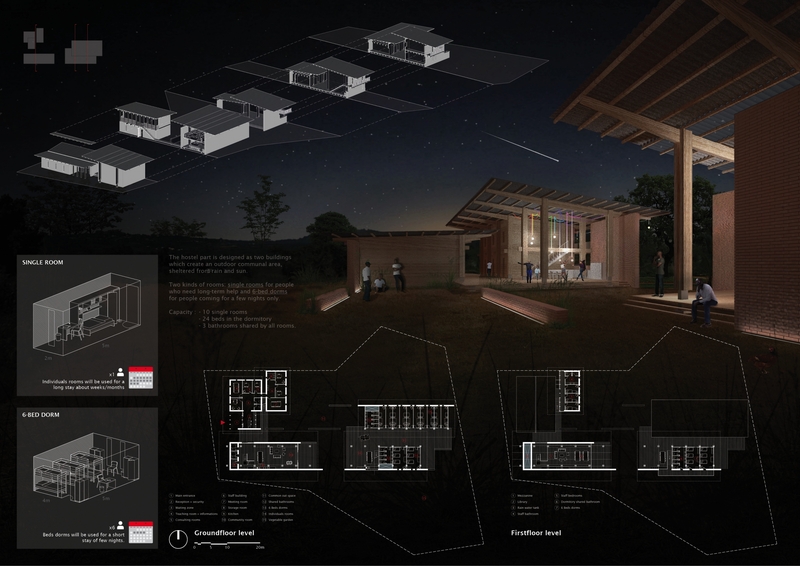 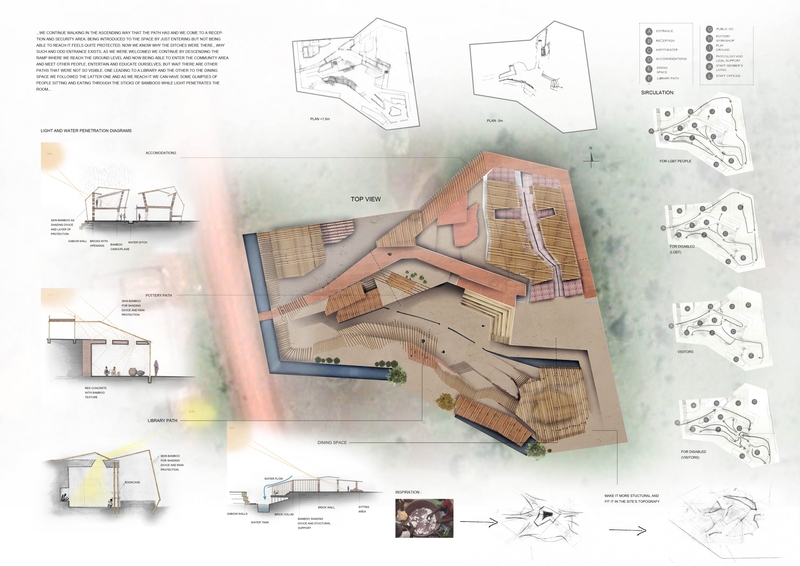 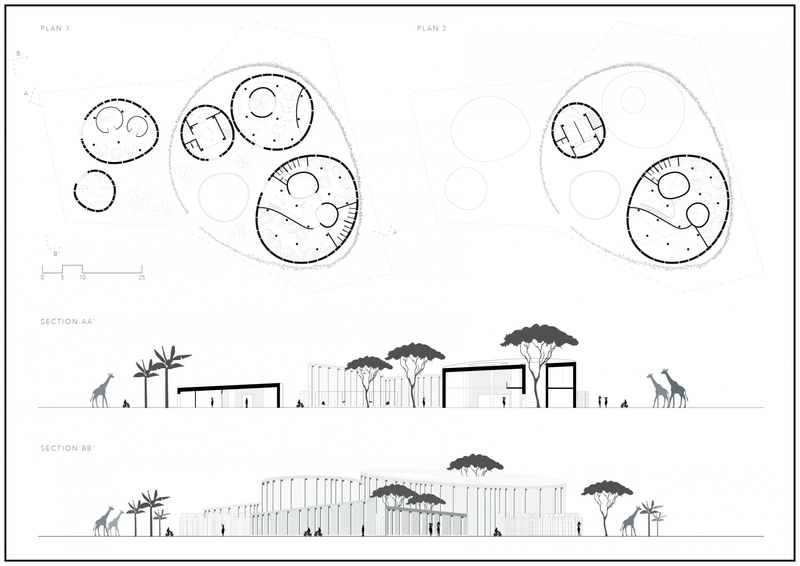 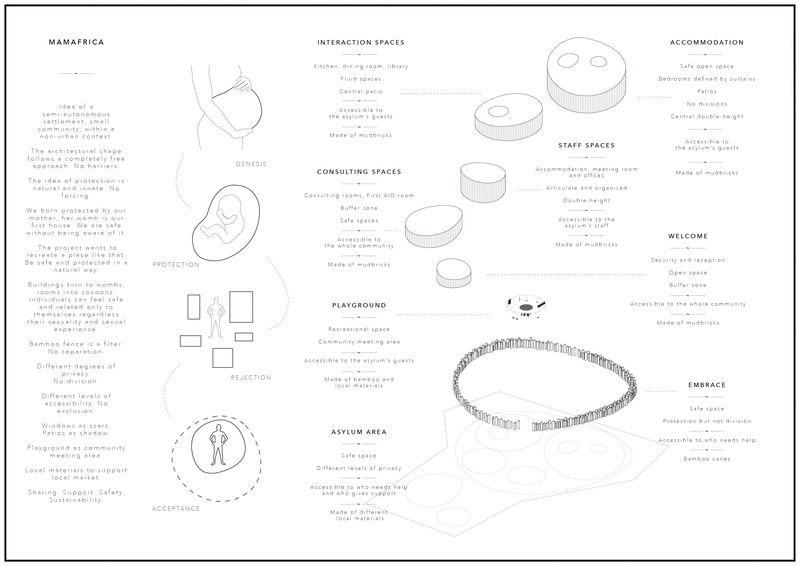 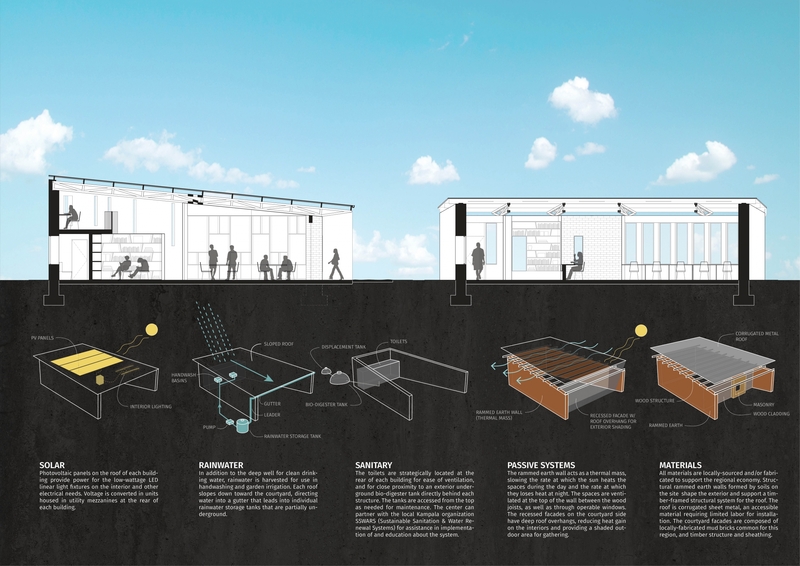 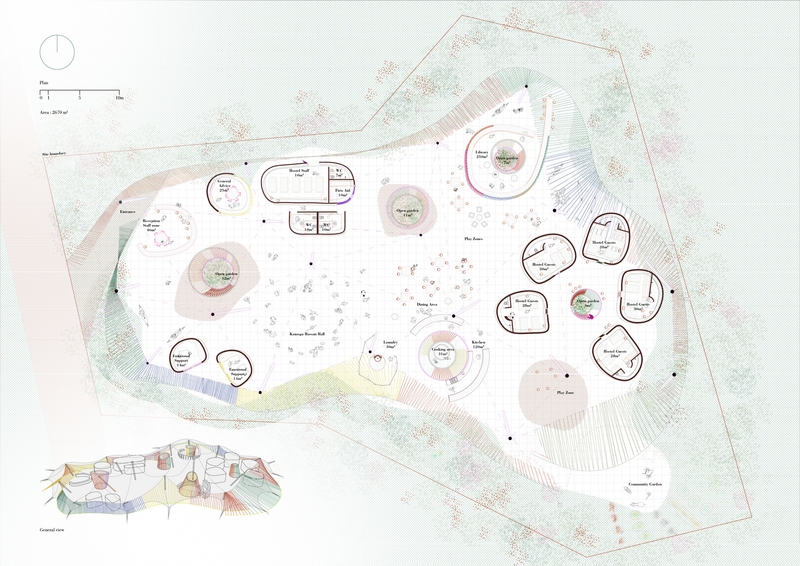 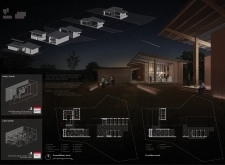 The coherent transition of the spaces was one of the key factors that our jury picked out. 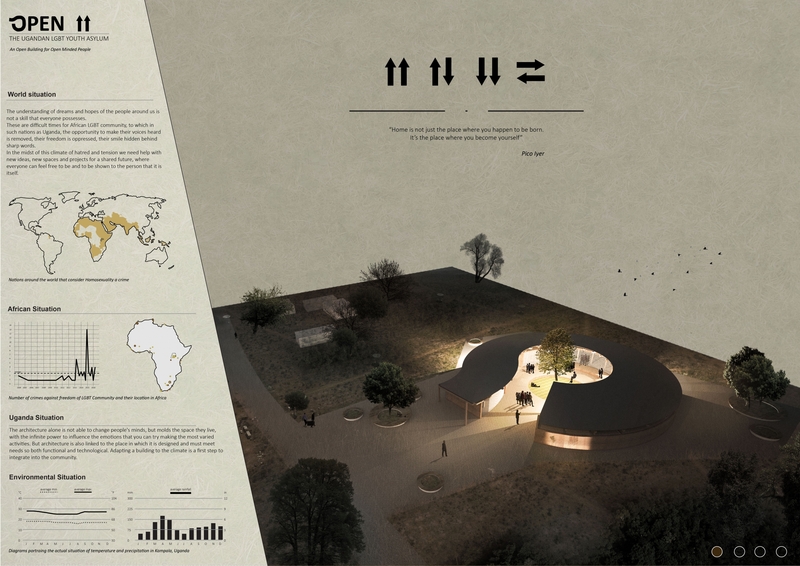 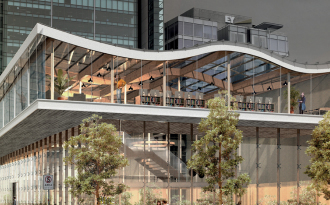 They selected it as the winning design as it offered a contradicting logic that suited the competition brief. The spiral layout makes the dwelling relatively open to the public, while at the same time keeping the inner spaces private and protected. 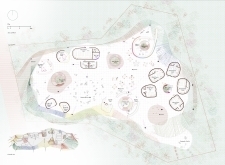 Protecting the vulnerable nature of the residents was important aspect of this winning design, and the organic shape used in the building’s design allow it to blend in with the surrounding context, while still remaining unique and distinctive to such a degree that it could quickly become a symbol of a safe haven for those in need. 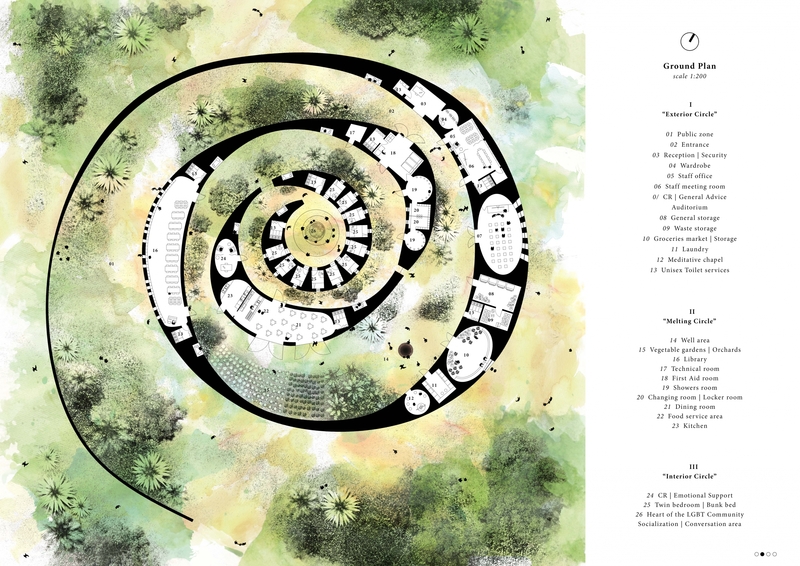 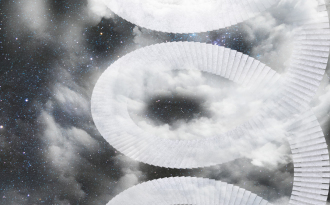 The spiral design represents a community that does not give up, and a struggle that continues. 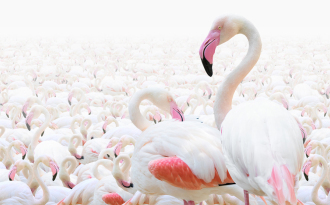 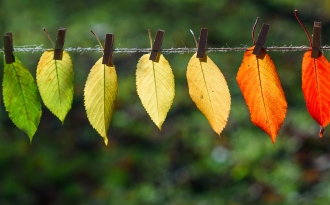 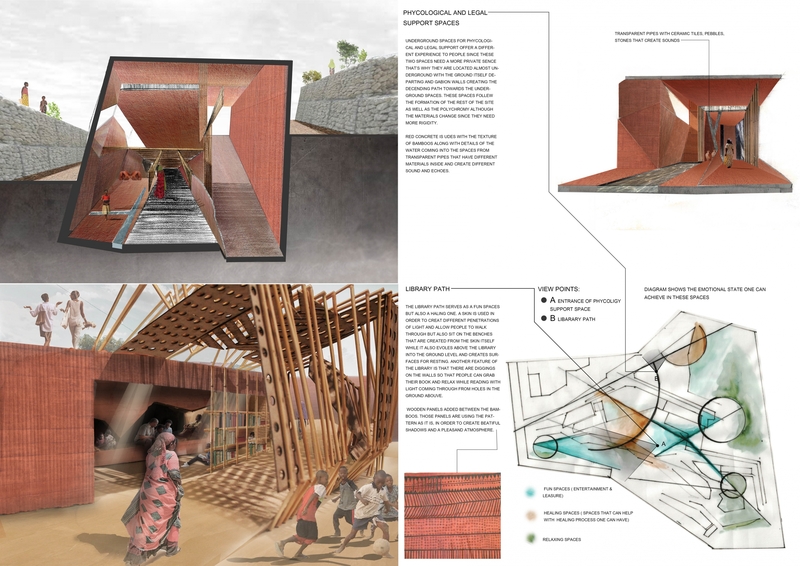 The unconstrained flow turns into walls, which turn into space, which becomes a cluster of experiences and people - a place free from discrimination as we hope one day all of society will be. 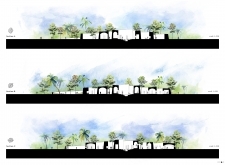 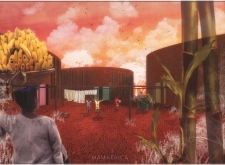 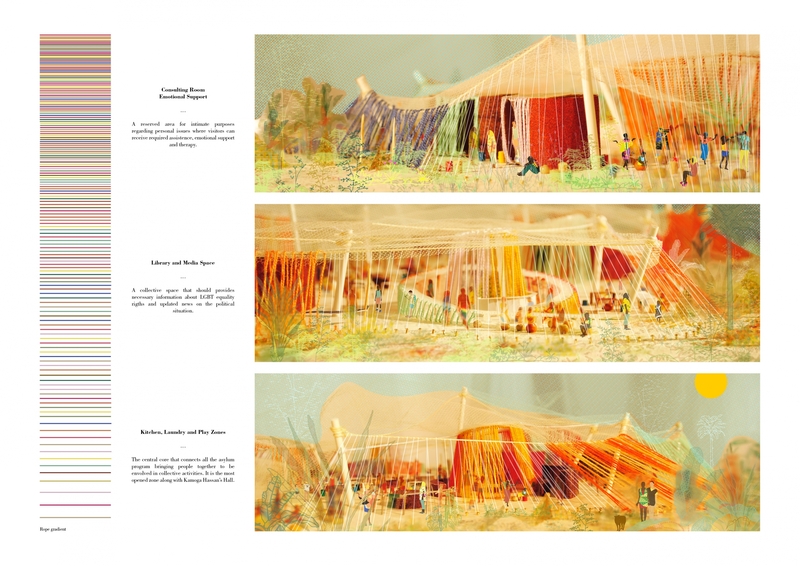 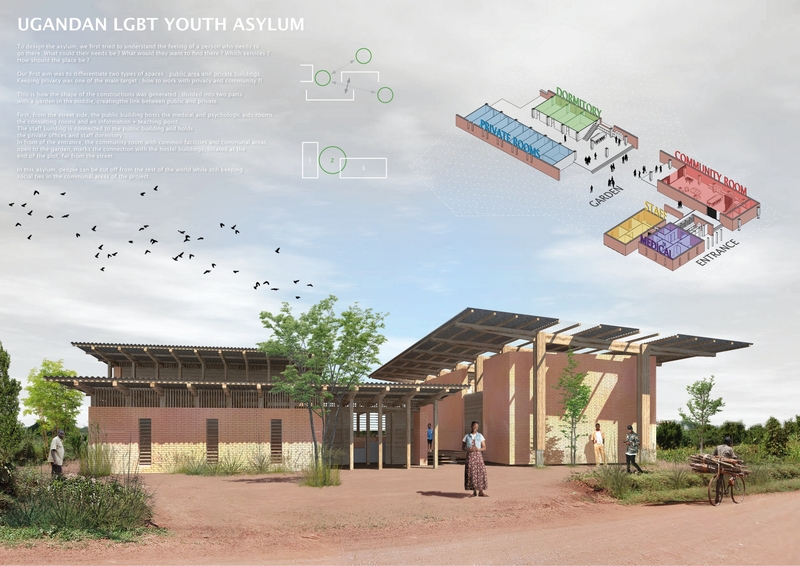 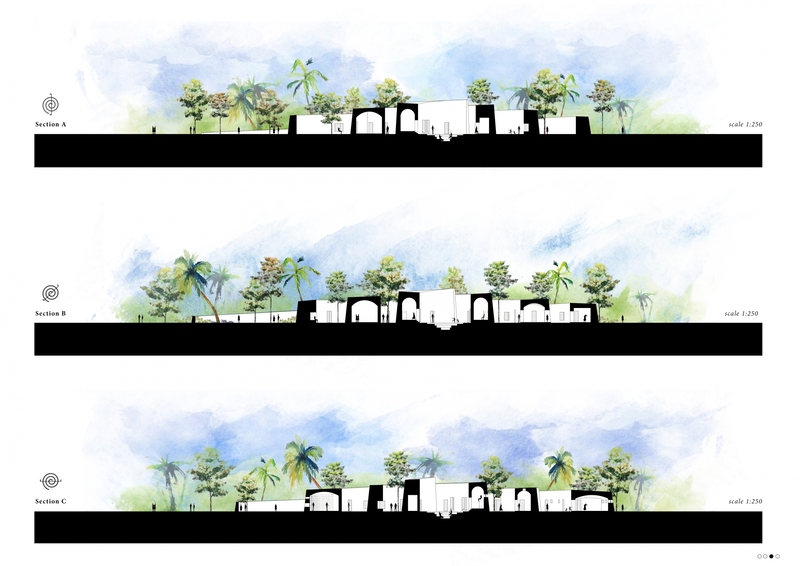 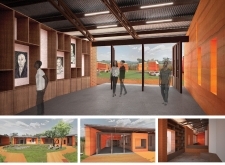 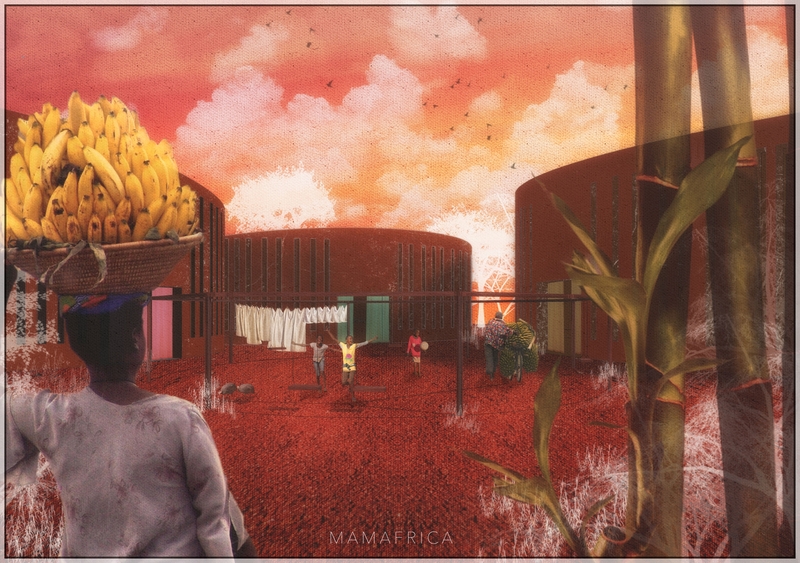 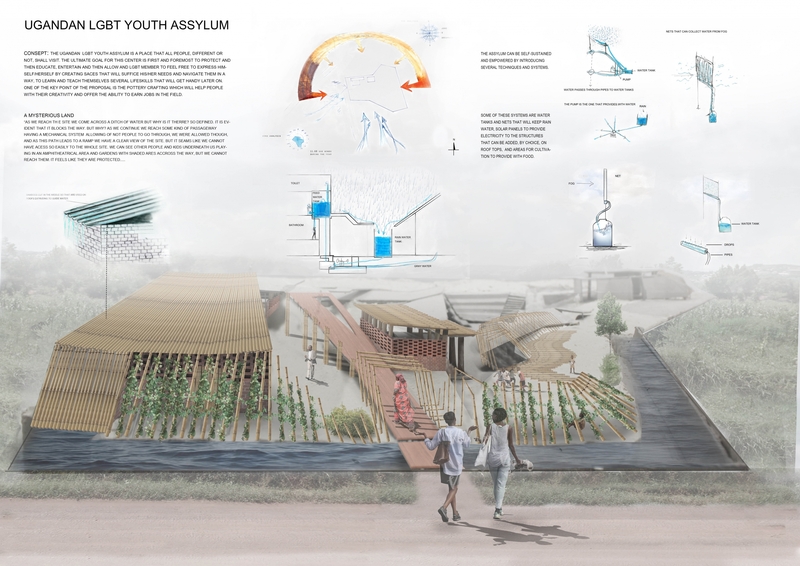 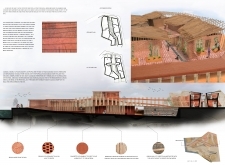 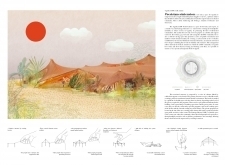 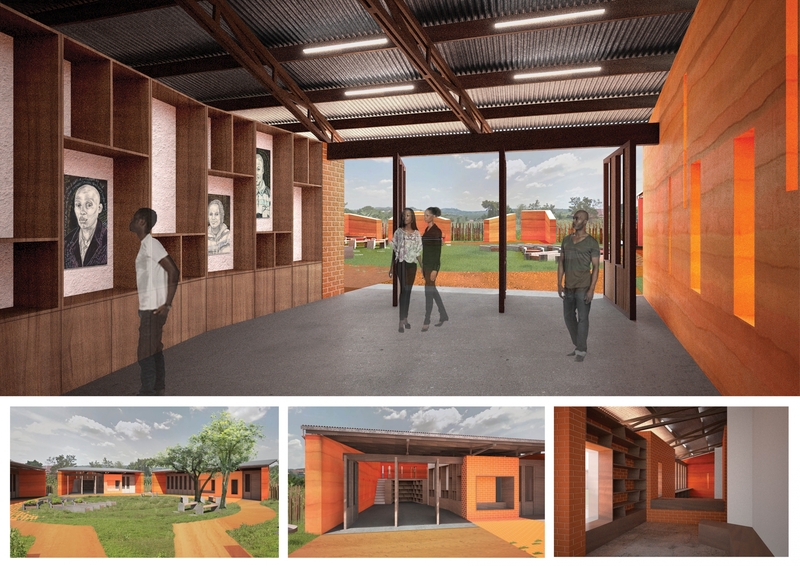 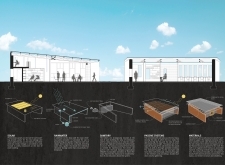 The second place winners for the Ugandan LGBT Youth Asylum architecture competition were selected for the conceptual symbolism of their project. 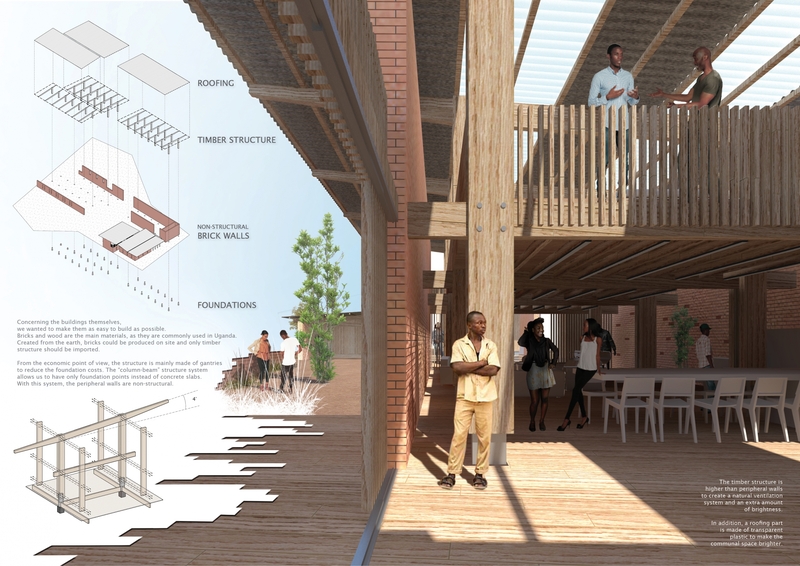 It consists of a tensioned structure that is composed of a series of columns, which are linked by cables and support a wired mesh. 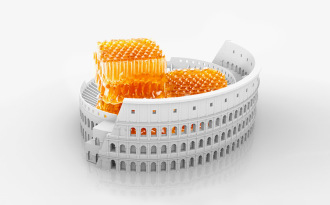 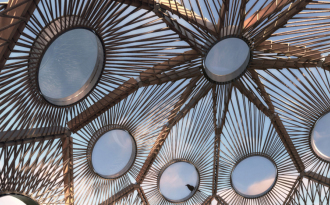 The primary structure therefore has an incredibly flexible textile creating a protective membrane from the hostile environment. 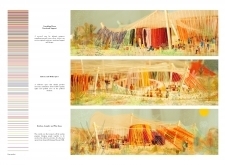 The use of a tent as the core construct of the building allowed for a great deal of versatility, and its undefined shape allowed for the metaphorical representation of the LGBT community. 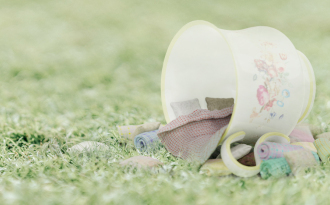 Fragile to such an extent that it actually becomes indestructible, for if it collapses it can easily be rebuilt again. 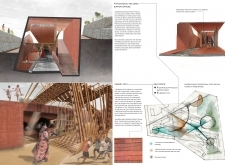 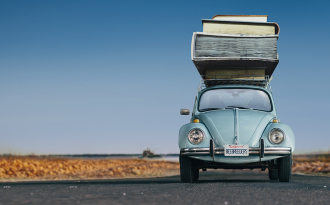 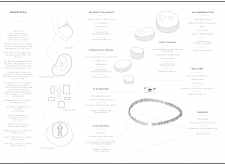 The second place winners also managed to combine a very symbolic concept with very real world applications; its low cost and uncomplicated materials and designs means that it can be replicated anywhere and at very little cost. 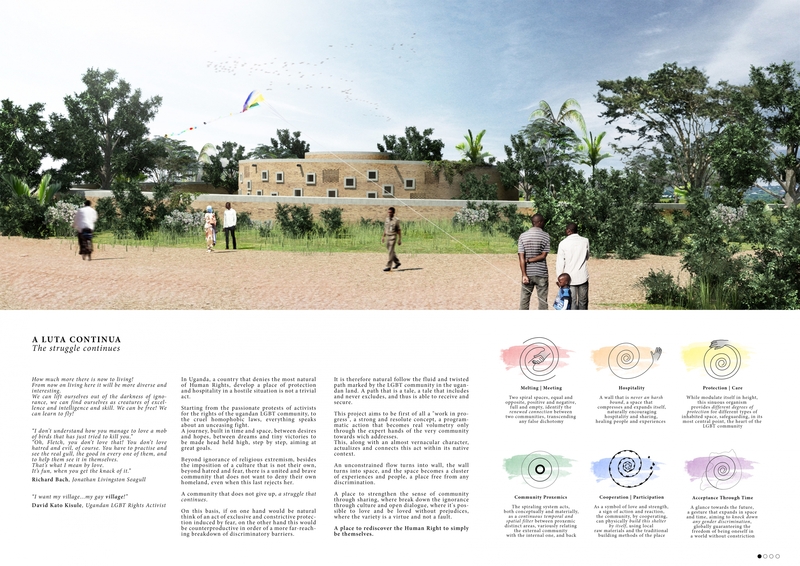 The third place winners of the Ugandan LGBT Youth Asylum architecture competition taking zoning to another level, creating a village-within-a-building in their project. 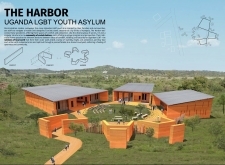 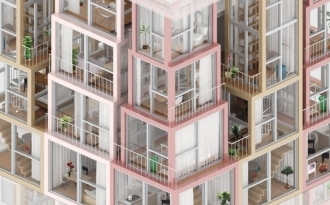 Their designs are very in keeping with the local community, creating a sustainable environment that works to further integrate LGBT people into the wider community. 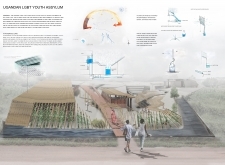 The designs created by our third place winners, place a strong focus on using sustainable materials and accessing sustainable resources such as collecting rainwater and incorporating solar panels. 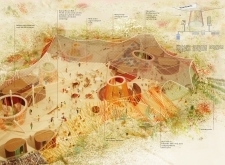 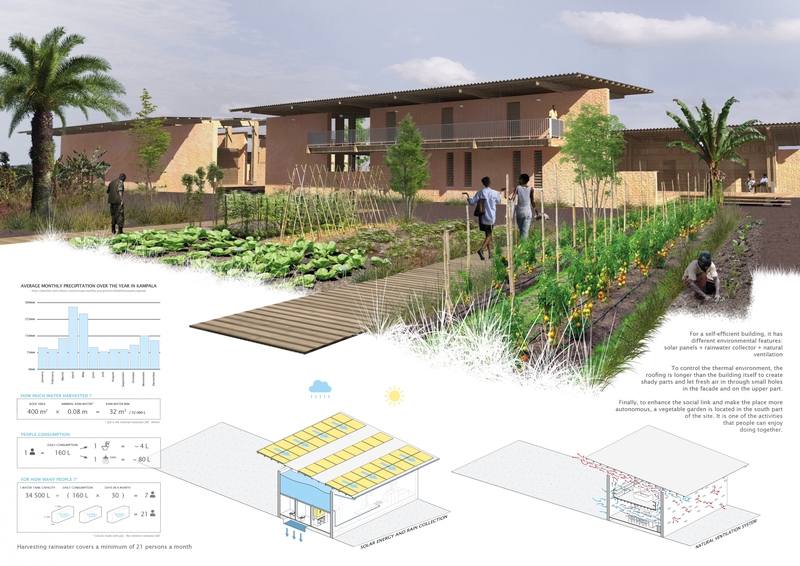 The materials and designs used in this project are also especially in keeping with the local environment and community. 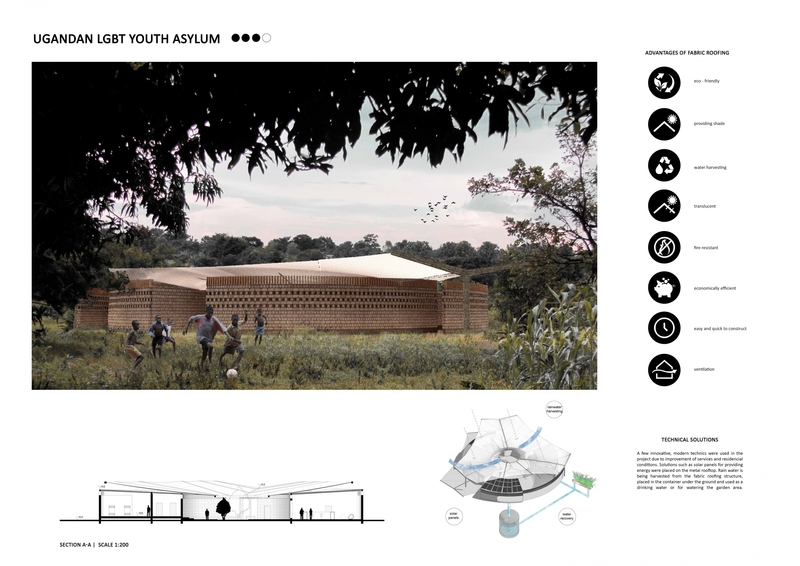 Brick is featured as a primary construction material in these designs, it is also a material that is often produced locally and so works to support the community in the youth centre’s construction while at the same time keeping costs low.